“Best” is a very open-ended term and the pondering I’ve done over the years to figure out the “best” characters and then justify why I feel a certain way has slowly made me realize that I love characters who exhibit those four characteristics. Of course, there’s more to making a good character than those four qualities and, for a good show, having a wide variety of different characters is almost a necessity; but, to raise to the very top on my list it really helps to have these four characteristics. And, apparently, it also helps if the character is old enough to legally drink and are occasionally shown to drink after a hard day’s work or in celebration because that fits both Yoshino and Dorothy. 🙂 Yoshino is so normal it’s easy to overlook her among the bevy of anime archetype characters that attract attention with their well-known features, but, when one pays a bit more attention, it’s this grounded normalcy that shines. Dorothy is too good of a person to be a great spy, and yet, it’s this defect that makes her such a compelling and likable character. As she develops a real friendship with her spy team and warms to her “older sister” persona the chances of her dying to protect her fellow spies at some point in the future increases greatly. One of the joys of watching My Hero Academia is watching Deku finding ways to be a real hero and reaching the future where he’s a worthy successor to All Might even before he’s got full control of his superpower. 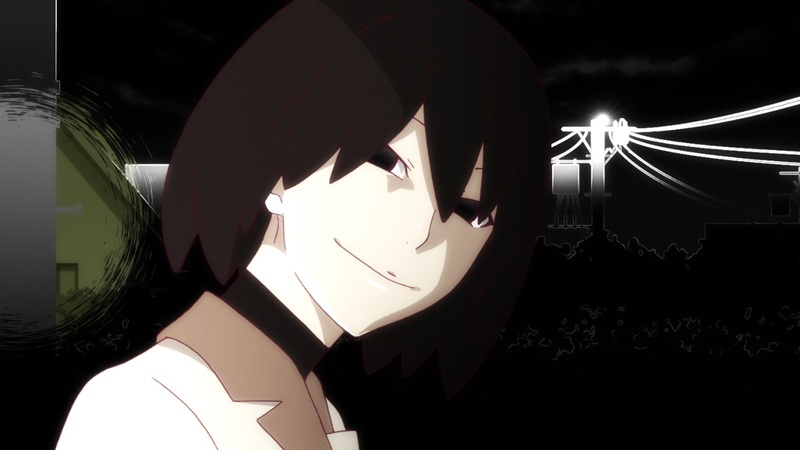 For nearly a decade now I’ve watched Arararagi traipse all over the continuum between being a really likable character and being a really unlikable character. 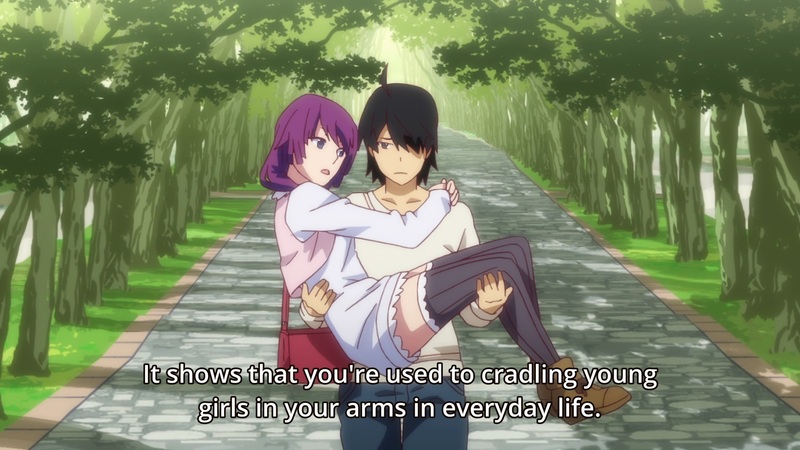 Here, Araragi is at his best as he confronts his own demons, seeks to find a measure of peace before graduating high school, and tries to be a decent boyfriend to Senjougahara. There are a few supporting characters in My Hero Academia that really help the overall quality of the cast excel and Froppy is the best one. (Mineta is another favorite.) At the beginning I mentioned how characters that are loyal, kind, hard-working, and caring are the most likely to get picked by me as the “best” characters. At the level of supporting characters there are other considerations that can influence things; Akira Sonohara was not a likable character nor did he exhibit any of these four characteristics. The reason why he’s here is he was a masterful pot stirrer for the characters in Nana Maru San Batsu without being a totally annoying jerk. Any disappointment one feels towards Bahamut cannot be directed towards the cast. They remain a very great cast and I applaud the show for being able to add Nina into the show, making me like her and care what happens to her when I initially just wanted more Favaro. I almost excluded Owarimonogatari 2 from winning this category to be “fair” since it feels like there’s been close to 100 episodes to the Monogatari franchise and that’s a long time to have to develop the cast and get viewers attached to what happens to them. Of course, it’s no less fair to give the show that’s worked so hard at creating such a memorable cast the recognition it deserves. I don’t want to undersell Made in Abyss. It’s a lovely fantasy world with an intriguing set of rules placed in a huge hole in the earth. It was hindered from winning because, at only 13 episodes, a real exploration of this setting is not possible. 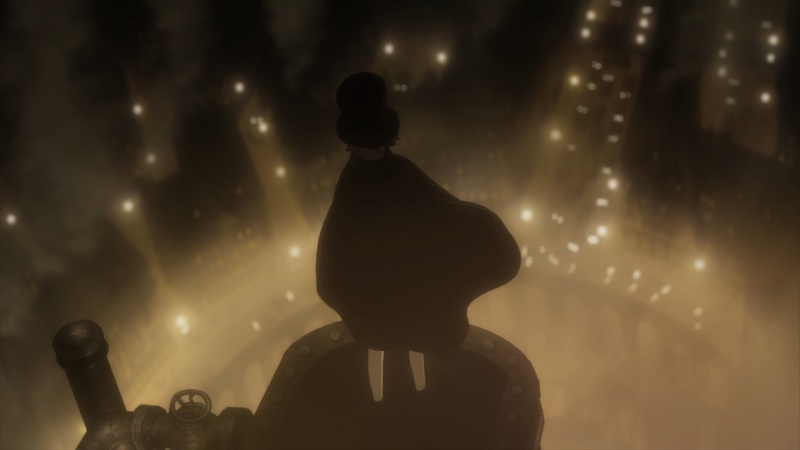 Princess Principal created an alternative history steampunk Victorian England with a walled London as the centerpiece and set about gleefully examining the various facets of this world. The creators of Princess Principal knew the cool and fun possibilities this type of world had and didn’t let the viewer down in showing us these possibilities. As the only time I’ll get to mention this fourth season of Symphogear I want to give it’s full title – Senki Zesshou Symphogear AXZ: By Shedding Many Tears, the Reality You Face Is… because it did just win and because this absurdly long title clues one in on how entertaining Symphogear is. I never would have expected this series to still be around for a fourth season and, truthfully, I never would have expected that I’d still be watching a fourth season. It should have stopped being entertaining when the story stopped making sense somewhere back in the first or second season but it hasn’t stopped yet. I credit the show’s ability to create a nonsensical absurd story and then playing it straight with the seiyuu giving enthusiastically earnest performances to sell every silly detail to the viewer. Both Academia and Fate/Apocrypha could be counted on delivering spectacular action scenes and that made picking the winner of this category tough. 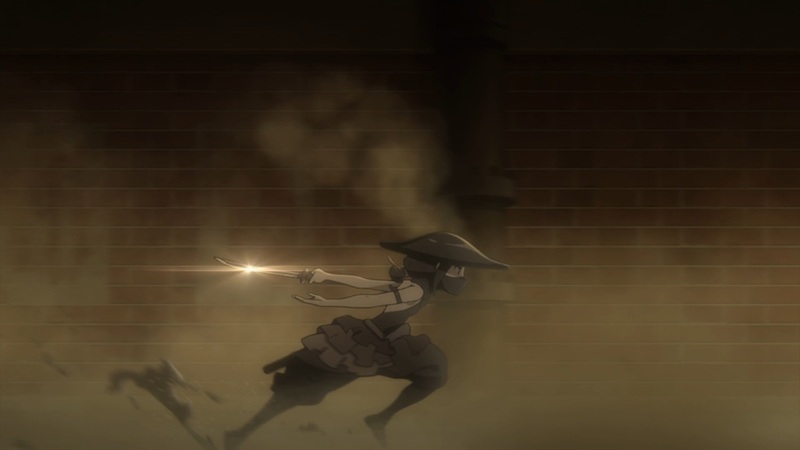 In the end, I went with Princess Principal because it more consistently delivered action scenes with the animation quality always being at least above average. Am I getting older and too set in my ways or has the overall quality of music in the OP/ED been declining? There were only a few real candidates it both categories this time around with the vast majority of songs being so forgettable I had to go and pull up many of the shows I just finished watching or am still watching to remind myself how forgettable they were. 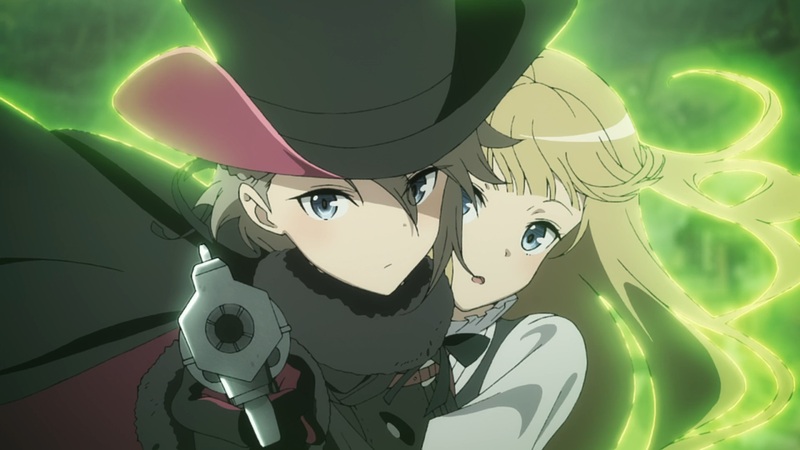 That said, even without the competition, the opening to Princess Principal was a very strong effort and would be very competitive even in a stronger season. I liked the song, the singer did the song justice, the animation was grand, and it got me excited for the show. As each episode of this second half of Shingeki no Bahamut: Virgin Soul seemed to veer the show further away from the stellar series it should be, the playful and cute ending was always able to wash away the bile I would feel raising by the end of the episode and leave me feeling okay about the show long after I should have felt otherwise. Even now, I get a kick out of watching it. 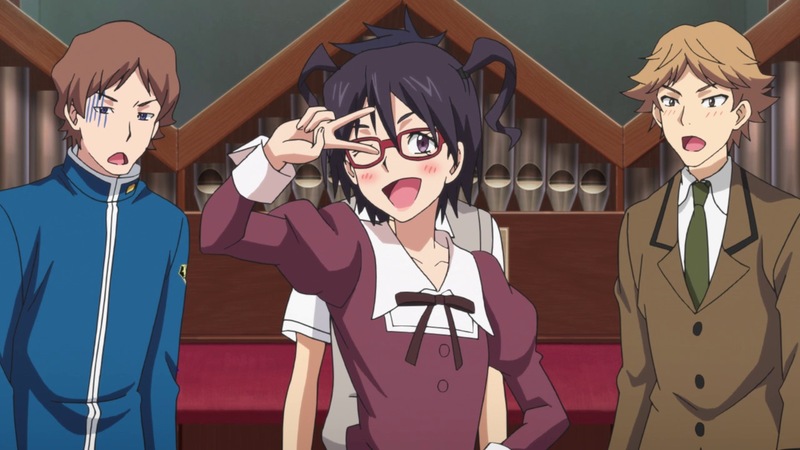 I cheated a bit by including both big roles of Sumire Morohoshi this season. While neither were good enough to win best performance, combined they show a range of talent that is definitely worth noting. 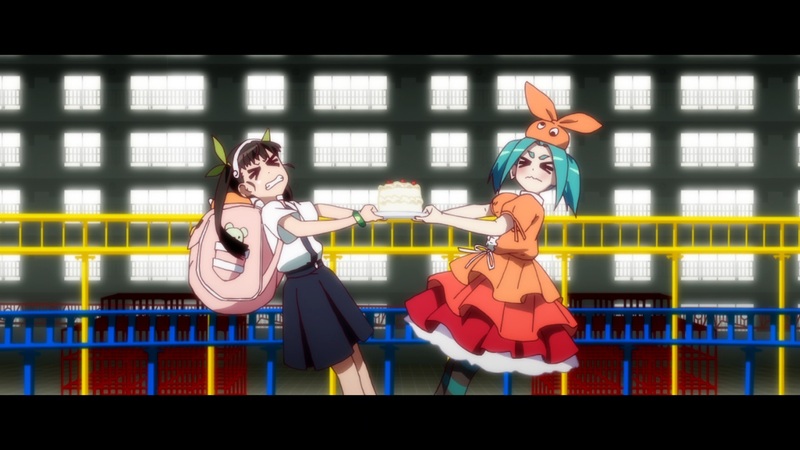 The Monogatari franchise is stuffed full of great seiyuu giving great performances. Kaori Mizuhashi as Ougi is particularly noteworthy this time because she was required to sell the transformation we saw in the character from being an overtly menacing character to being a normal person. Her skill at accomplishing this is probably the main reason why I was able to like how Ougi’s story was resolved. This was one of the toughest categories to pick a winner and the best runner-up. I could have swapped in Princess Principal or Owarimonogatari 2 at either spot and still been completely happy with the result. 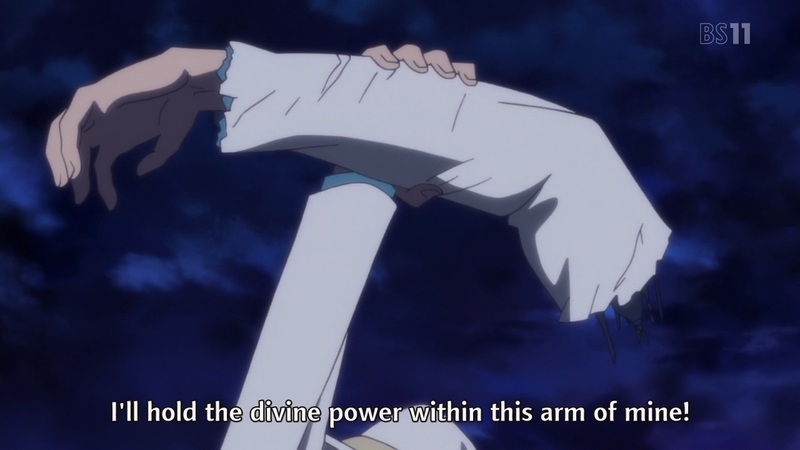 And Shoukoku no Altair shouldn’t be forgotten either. 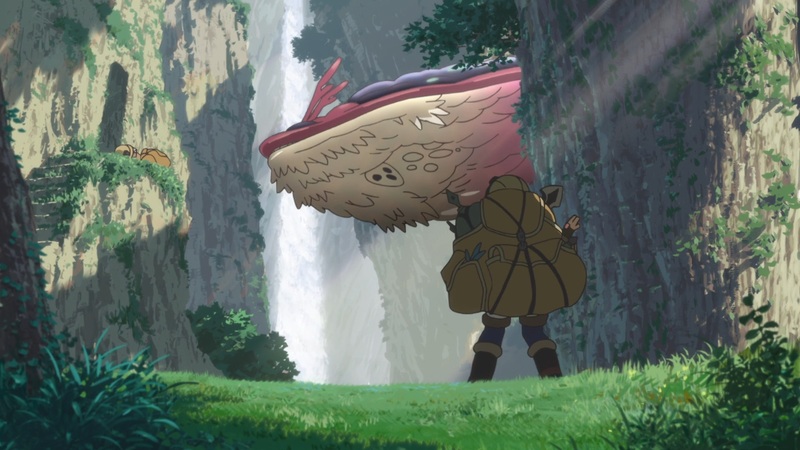 I chose Made in Abyss as the winner in large part because of the animation style used when animating the monsters. The way the style made them feel otherworldly, like they didn’t belong, really sold the strangeness of the Abyss. 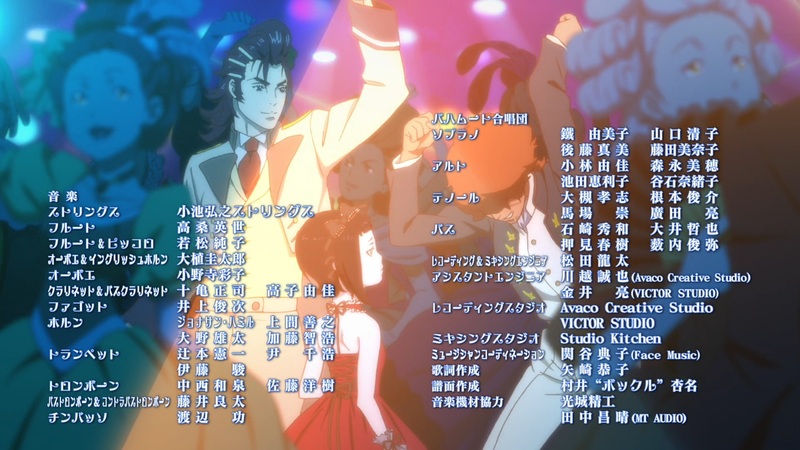 Ballroom e Youkoso beat the other contenders for runner-up based largely on the stylistic shots used during the dance scenes. I did not expect or need all dances to be completely animated but Production IG was able to keep even those dances interesting and appealing by creative use of the show’s animation style. Once again this is a case of six of one and half-a-dozen of another. Fate/Apocrypha and Ballroom e Youkoso and Boku no Hero Academia 2 all had very stunning moments of animation, yet, I kept coming back to Princess Principal when thinking of this season’s best animation. It consistently had spectacular action scenes and it also had memorable character acting scenes. 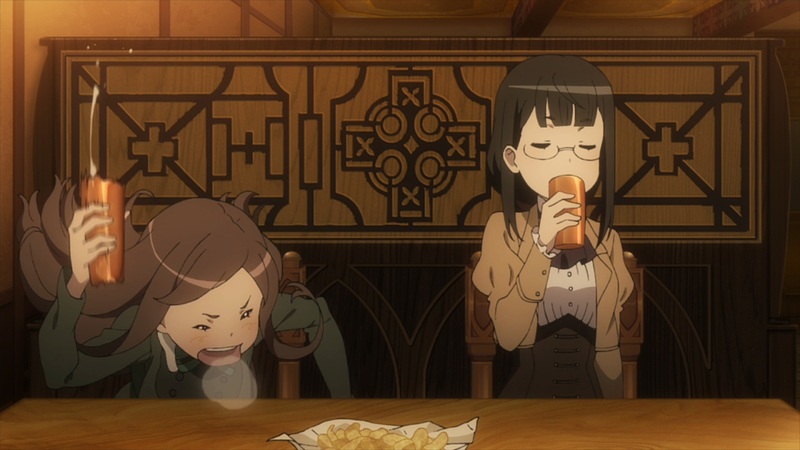 My single favorite piece of animation this season came from Princess Principal and it featured Dorothy drinking with her friend from spy school. Both of these shows really deserve a sequel. 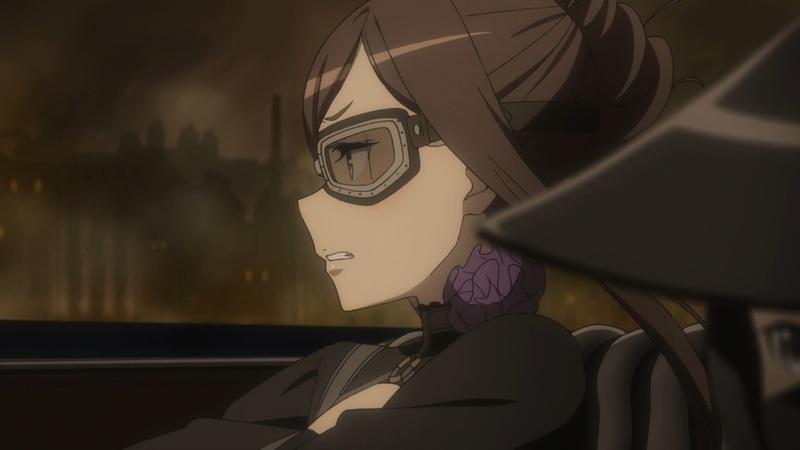 Princess Principal was able to be a fun spy romp through steampunk London while also creating an interesting story that remains painfully unresolved. Until the Princess is able to ascend the throne and reunify the two halves of Britain I’m going to be wanting to see more of the story. 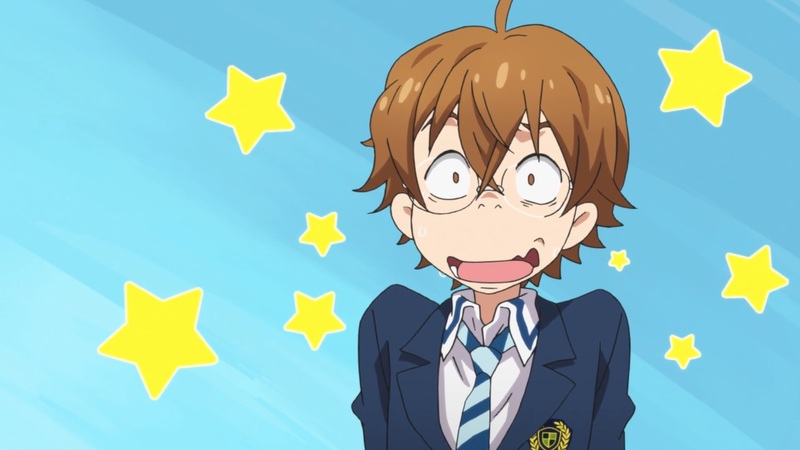 However, Nana Maru San Batsu wins most in need of a sequel because, much like the first season of Academia, we really only got enough of the show to introduce the basic concepts, characters, and story of the series before it ended it’s single cour run. All the ingredients are there for a great series and I really want to see where it goes next. I’m not much of a manga reader, but, if it becomes apparent a sequel isn’t going to get made I might just pick up the manga for Nana Maru San Batsu to see what happens next. Okay, that’s it for part one. Part two, a countdown of the top shows of the season should be coming along in a couple of days. I might write my September anime month is review post in-between; it would be nice not to be late again for once. And I’m sorry, I can’t help myself. Here’s a couple of gifs from Princess Principal I just have to include. Thanks for sharing your thoughts on the season. Good to see Princess Principal getting some love. @Karandi: Thanks for the commment. It was a fun season and discovering gems like Princess Principal is one of reasons I keep being interested with anime.